Get those lab coats on, don those safety goggles, and prepare to embark on an interactive journey through the history of Plymouth Gin. After a successful run of sessions last year, their Botanical Lab workshops are coming to TT Liquor, taking place on alternating Saturdays in our Shoreditch home for the next few weeks, starting on Saturday 28th April. As you may already know, the country is in the midst of a “ginaissance” – with the number of UK-based gin distilleries doubling since 2013. Indeed, you can now find the stuff in almost every bar and drinking emporium in the country – in anything from a classic G & T to the most innovative of cocktails. Now is your chance to get hands-on and learn all there is to know about the country’s fastest growing spirit category during an interactive session led by your own knowledgable tutor, Annie. Annie is Plymouth born and bred, growing up a mere stones throw from the distillery. She worked at Plymouth distillery for 5 years before becoming a brand ambassador in 2017 – so she certainly knows her gins from her genevers. 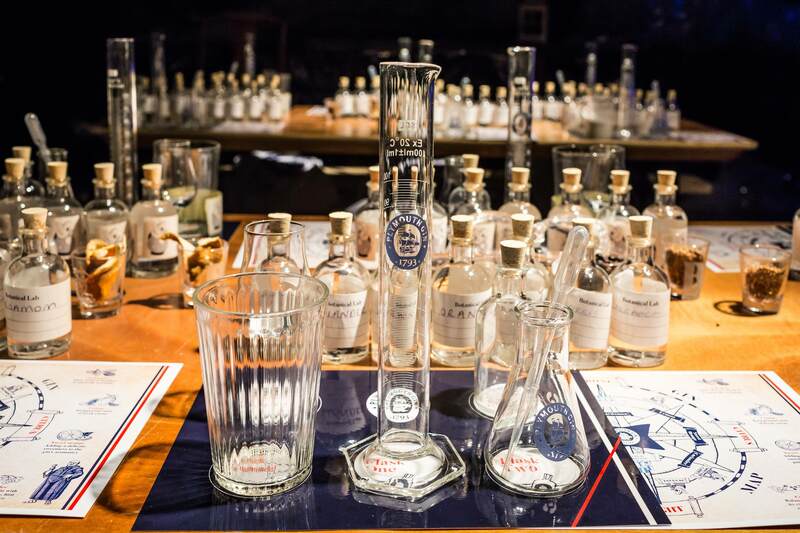 For these sessions, guests will be welcomed through the doors of our liquor store with a gin-based welcome cocktail before being taken upstairs to our fully-equipped botanicals lab, where they’ll be led through the maritime history of Plymouth Gin, and learn to nose and taste their award-winning gin like a pro. 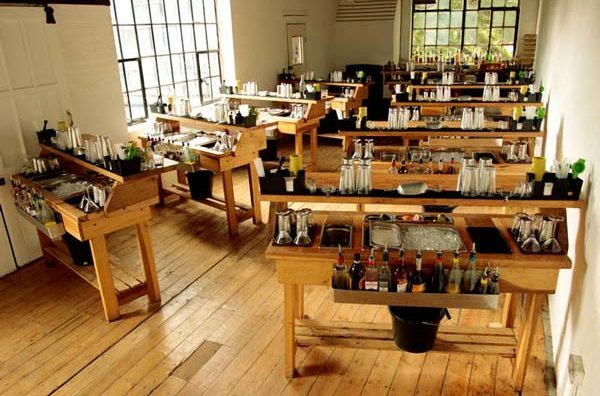 Then, lab coats and goggles safely donned, attendees will get the chance to put their new-found knowledge to the test as Annie challenges you to make your very own gin, balancing the 7 classic botanicals that Plymouth Gin is world-famous for. Finally, there’ll be a bit of healthy competition to round things off, with your gin creations being pitted against each other and evaluated by your host. 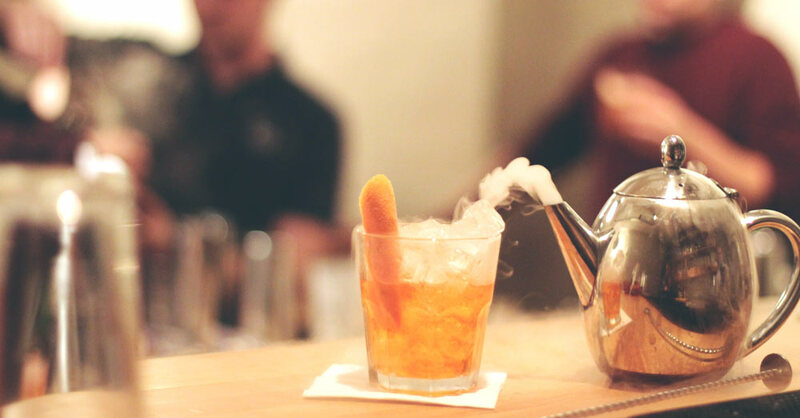 The winning concoction will win its owner a special prize at the end, but all guests will be able to take their creation home with them at the session’s end so nobody will leave empty handed.